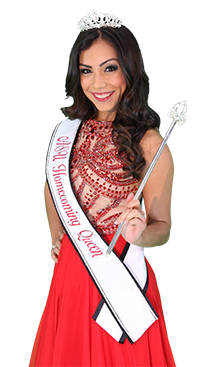 What size sash do you need? Great choice! Now choose your design. Awesome! Now make it unique! Looks great! Let's make sure it's exactly what you want. Do you want to stay on the designer or would you like to go to the cart? Bulk Discounts: Buy more, save more! Standard Text Embroidery is included in our pricing for every sash & stole! created this awesome design at The Sash Company and wanted to share it with you. 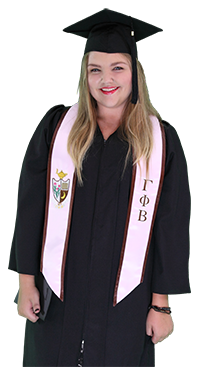 Our interactive custom Sash Designer lets you create a custom fraternity, sorority, graduation or greek stole. 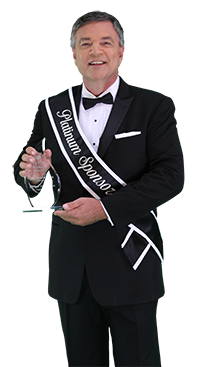 Or, create a stunning pageant sash or corporate event sash for your next fundraiser or recognition event. If you need help using the Sash Designer or have any questions, our friendly sash design specialists are just a moment away. Give us a call at (877) 443-SASH (7274), or Contact Us through the website. At The Sash Company, we want to help you design the sash or stole of your dreams!